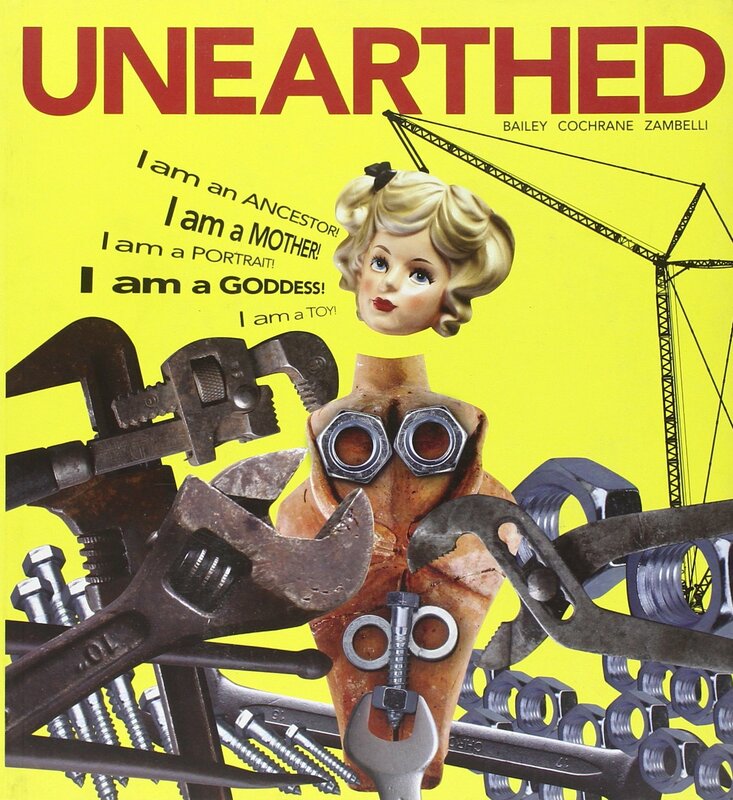 Photographs of my performances have appeared in many journals, newspapers and magazines. 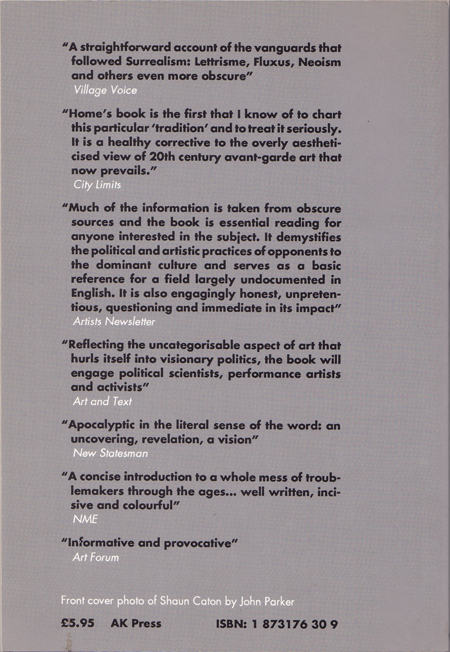 Sensoria of Mangajin Books in Toronto printed two features on my work during the 1990’s. 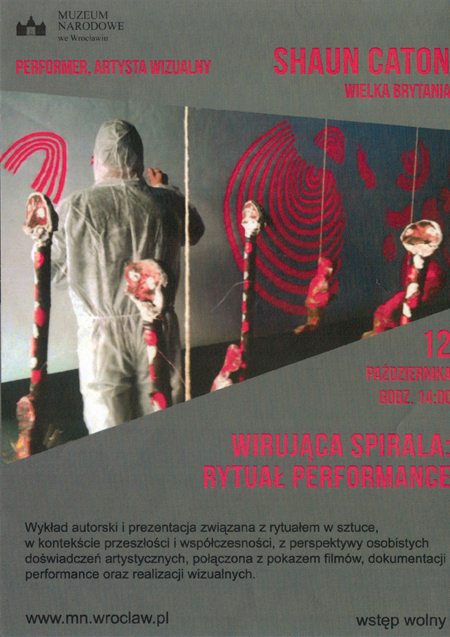 There are also a number of international catalogues and booklets containing images of both my paintings and performances. 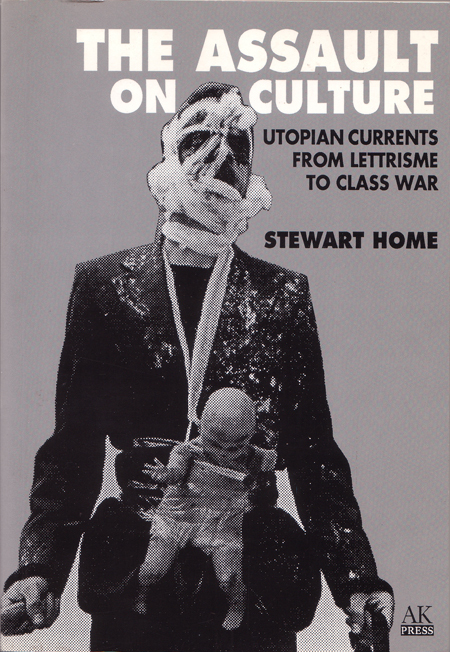 Stewart Home’s book, The Assault on Culture, carries an image of one of my performances on the front cover. 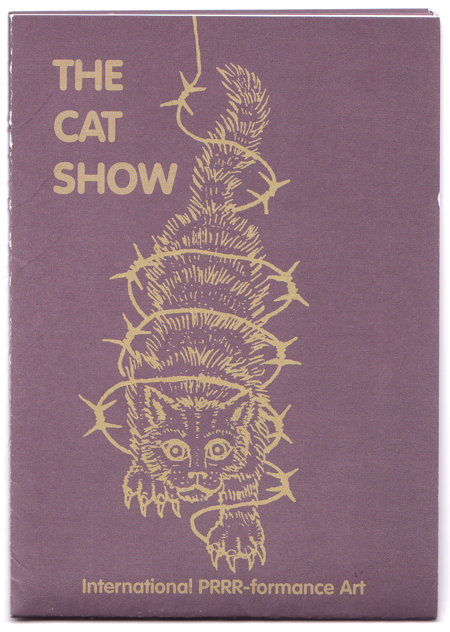 Most recently my work is featured in colour in The CAT Show catalogue (2007). My work has appeared in film too, Shaun Caton – performance artist (Linda Entwistle, 1992) and Paranorm Audio Visual in Germany (www.paranorm.de) distribute DVD’s of at least 5 of my main performances from 1987-1998. I have also produced CD’s with C.O. 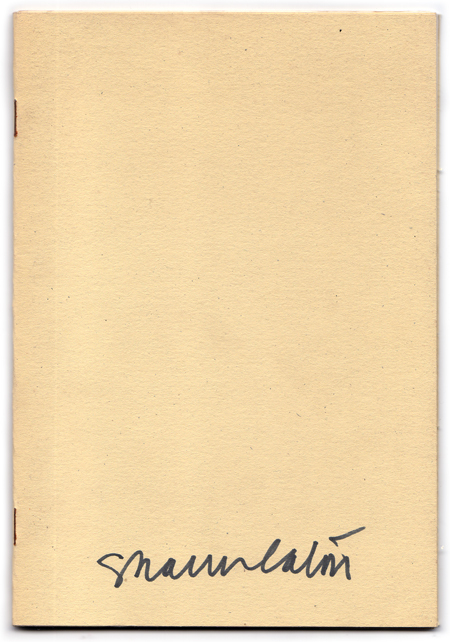 Caspar of sonic poems – Maze and selected poems. 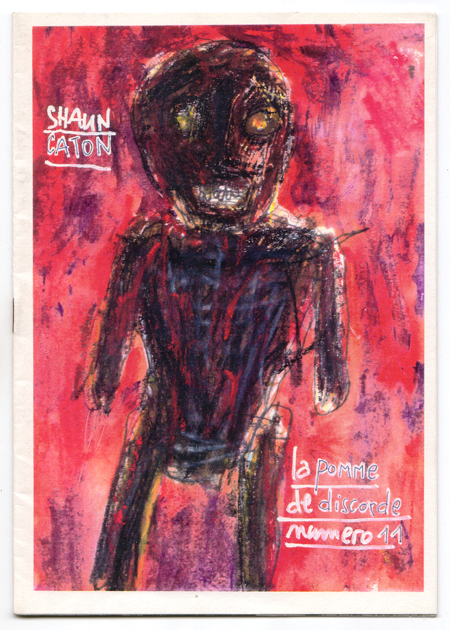 This book contains photographs and texts about Shaun Caton’s work. To find out more you can visit Andrew Cochrane’s website.